Are You Registered to Vote in Arkansas? Whether you need to apply for the first time or you simply want to verify your voter registration, there’s still time. 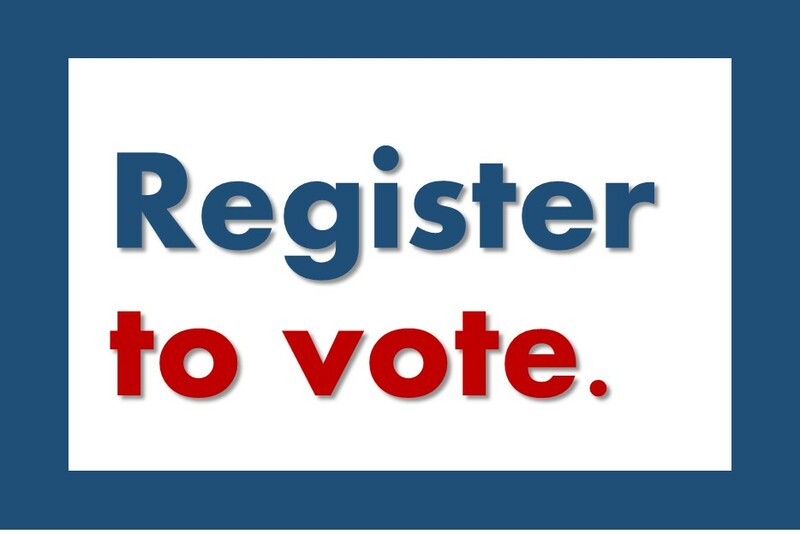 The deadline to register to vote in the November 6 election is October 9, 2018. You must mail your application by October 9 in order to cast your vote. Who can vote in Arkansas? At least 18 years old, or have their 18th birthday before the next election. Additionally, convicted felons and those who have been judged “mentally incompetent” by a court are not eligible to vote. We recommend Voter View, a helpful website where you can check your registration, party affiliation, polling place, and more. Click here to visit Voter View. If you prefer, you can also call your county clerk’s office. You have several options, but all of them require completing a paper Voter Registration Application. Pick up an application in your county clerk’s office. Request one online through the Secretary of State’s website. Download a printable PDF in either English or Spanish. Applications should also be available at your local public library, disability agency, DMV office, or military recruitment office. If you vote on November 6, you will go to your assigned polling place. Find your polling place online with the Voter View website or, if you received one, check your Voter ID card. Local newspapers often publish a list of polling sites in the days preceding an election, as well. You also have the option of 1) voting early, which typically takes place at the county clerk’s office, or 2) voting absentee by requesting an absentee ballot from the county clerk. So, why is it important that I vote? Your vote will “count” in the literal sense, of course. But your vote won’t merely be counted; your vote will matter. As you cast your vote to elect officials at all levels of government and to approve or deny ballot issues, you add your voice to the conversation. These are issues that impact Arkansas people every day. Don’t settle for stating your opinions on social media. State your opinions in the voting booth, too.